This is an age of quantification, meaning that we want to give everything, even qualitative, a number. In schools, teachers measure how good their students master mathematics by grading, or scoring their homework. The funding agencies measure how good a scientist is by counting the number of his publications, the citations, and the impact factors. We measure how successful a person is by his annual income. We can question all these approaches of measurement. Yet however good or bad the measures are, we look for a metric to measure. You can see those pornographic webpages that pretend to be big data webpages do not have rank as high as those authentic ones. PageRank fights against spam and irrelevant webpages. 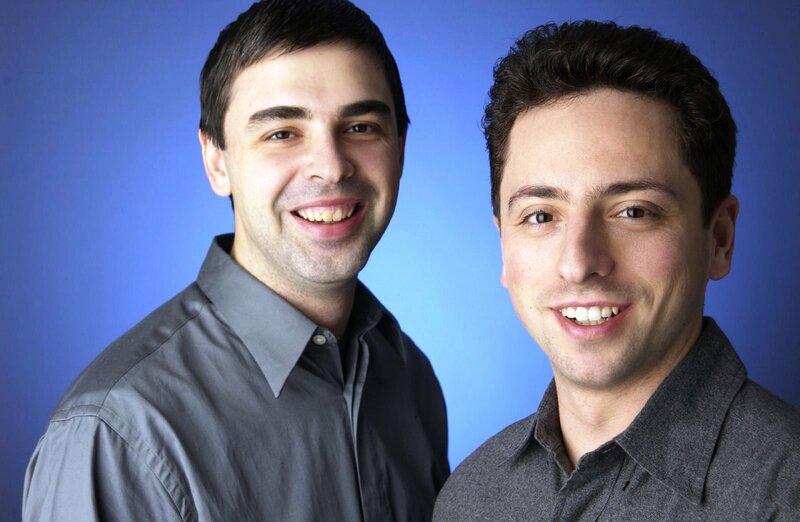 Google later further improved the algorithm to combat more advanced tricks of spam pages. Mathematically, the PageRank algorithm deals with a directional graph. As one can imagine, any systems that can be modeled as directional graph allow rooms for applying the PageRank algorithm. One extension of PageRank is ExpertiseRank. Jun Zhang, Mark Ackerman and Lada Adamic published a conference paper in the International World Wide Web (WWW7) in May 2007. 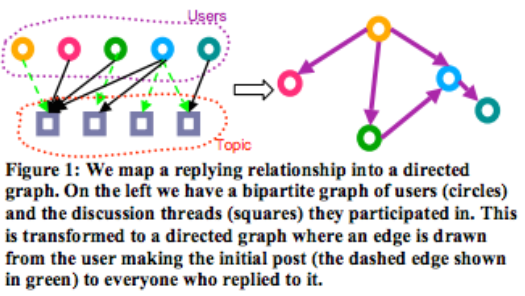 [Zhang, Ackerman & Adamic 2007] They investigated into a Java forum, by connecting users to posts and anyone replying to it as a directional graph. With an algorithm closely resembled PageRank, they found the experts and influential people in the forum. PageRank algorithm is also applied outside information technology fields. 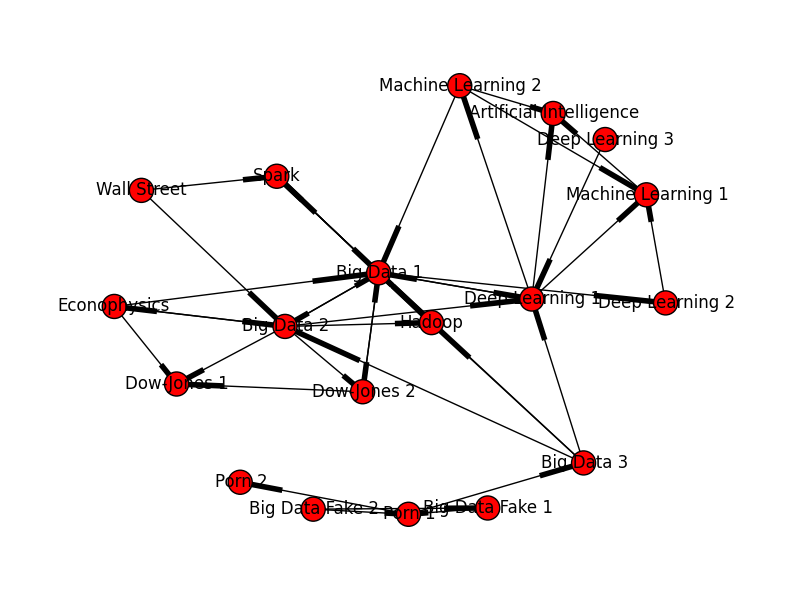 Financial engineers and econophysicists applied an algorithm, called DebtRank, which is very similar to PageRank, to determine the systemically important financial institutions in a financial network. This work is published in Nature Scientific Reports. [Battiston, Puliga, Kaushik, Tasca & Caldarelli 2012] In their study, each node represents a financial institution, and a directional edge means the estimated potential impact of an institution to another one. Using DebtRank, we are able to identify the centrally important institutions that potentially impacted other institutions in the network once a financial crisis occurs. Xindong Wu et. al., “Top 10 algorithms in data mining”, Knowl Inf Syst 14, pp. 1-37 (2008). Abridged version: Top 10 data mining algorithms in plain English. Jun Zhang, Mark Ackerman, Lada Adamic, “Expertise Networks in Online Communities: Structure and Algorithms”, WWW ’07, pp. 221-230 (2007). Don can der Drift, Shankar Iyer, “The Quora Topic Network“. Eugene Agichtein, Carlos Castillo, Debora Donato, Aristides Gionis, Gilad Mishne, “Finding High-Quality Content in Social Media”, WSDM ’08, pp. 183-194 (2008). Stefano Battiston, Michelangelo Puliga, Rahul Kaushik, Paolo Tasca, Guido Caldarelli, “DebtRank: Too Central to Fail? 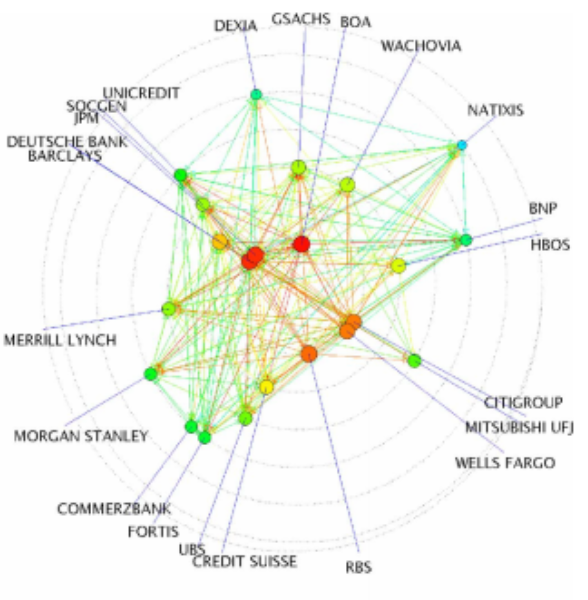 Financial Networks, the FED and Systemic Risk”, Scientific Reports 2, 541 (2012). The Sexiest Job: About What?